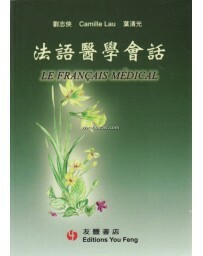 Thousands of patients have benefited from the use of Chinese herbs to treat conditions for which Western medicine has failed. 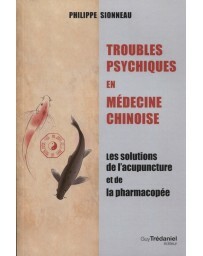 Traditional Chinese Medicine (TCM) has proven effective in easing a wide range of conditions, from multiple sclerosis to infertility, chronic skin problems, menstrual disorders, and migraines. 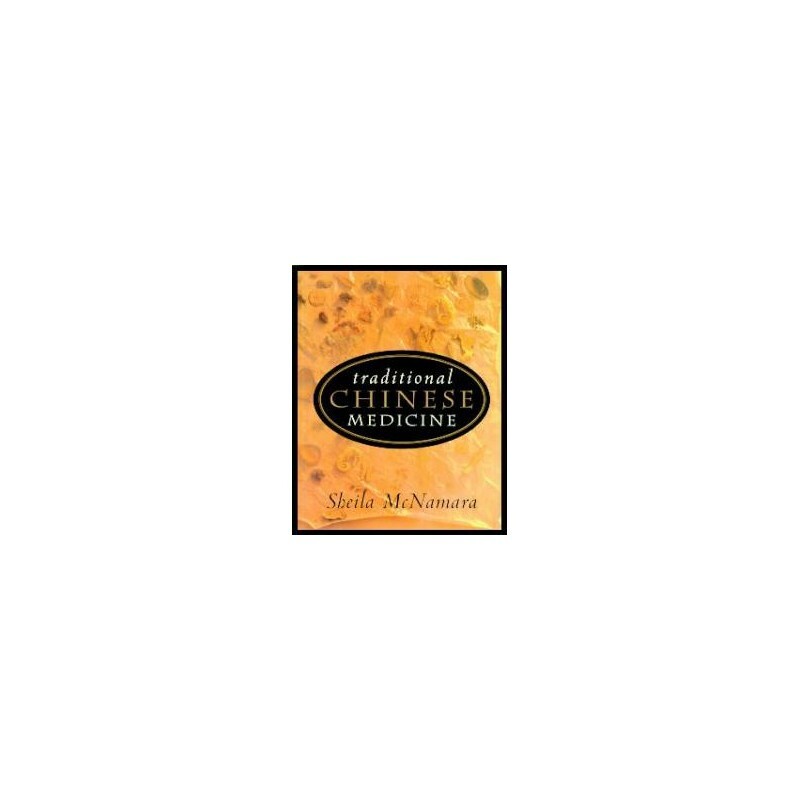 With an A-Z list of conditions and their remedies, this comprehensive, easy-to-use manual thoroughly explores these claims and succinctly explains the theory behind the practice. 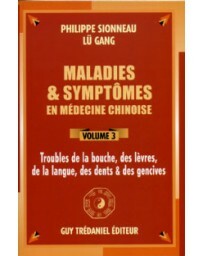 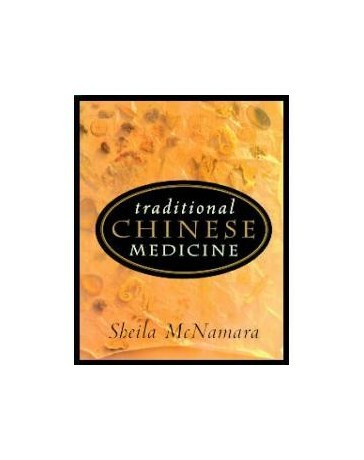 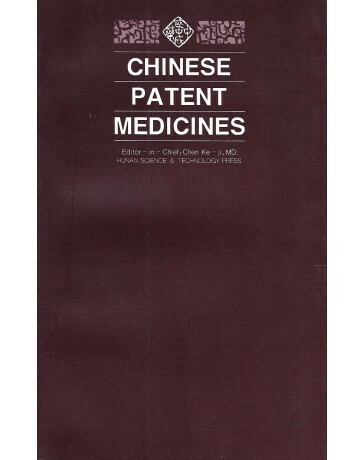 The authors tell how Chinese medicine evolved, how it works, and why it is attracting such attention in the Western world. 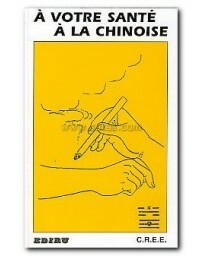 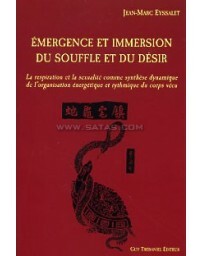 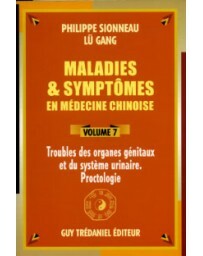 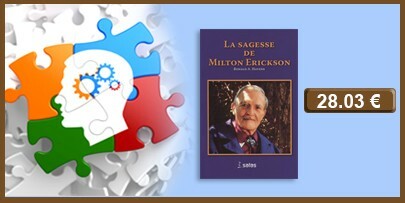 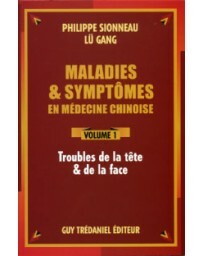 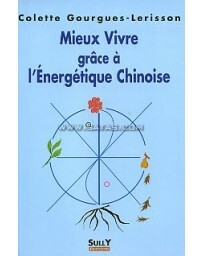 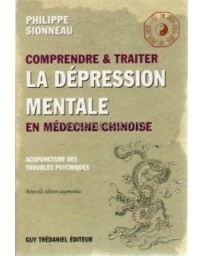 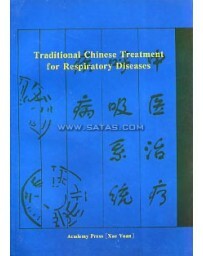 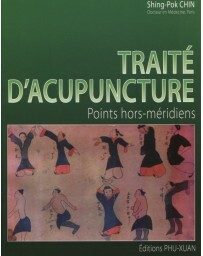 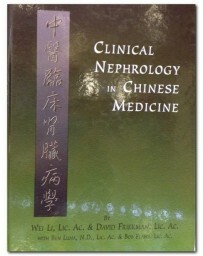 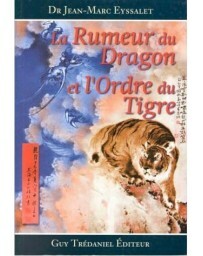 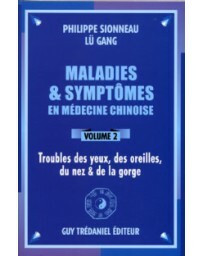 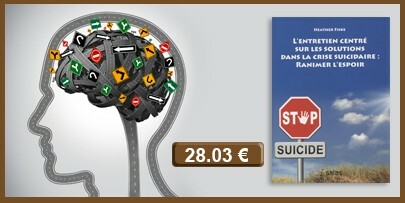 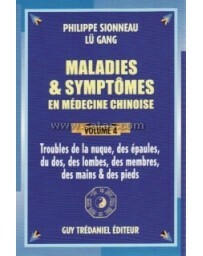 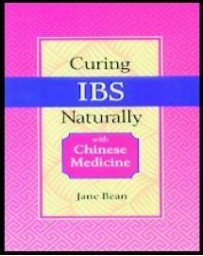 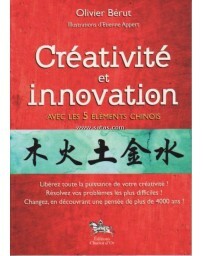 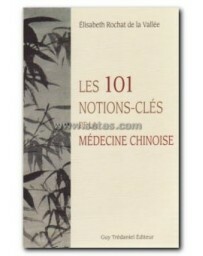 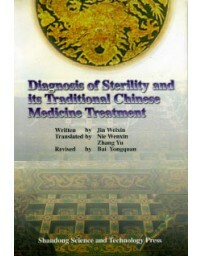 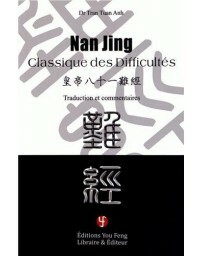 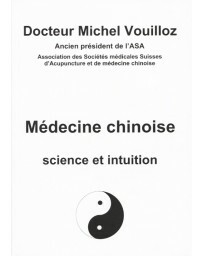 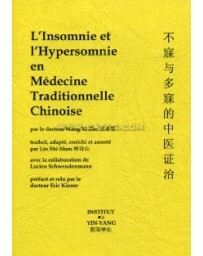 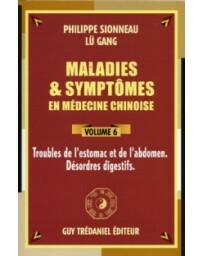 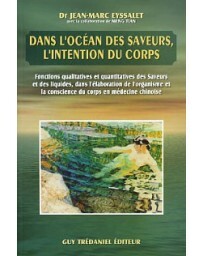 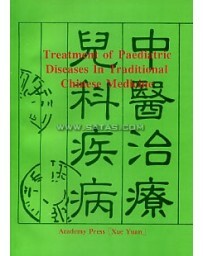 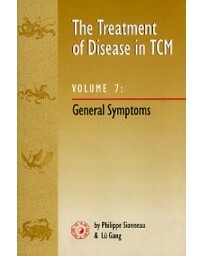 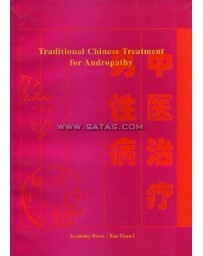 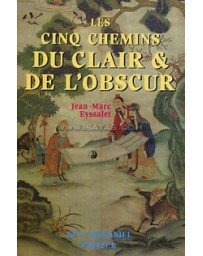 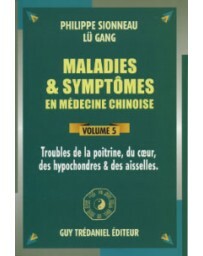 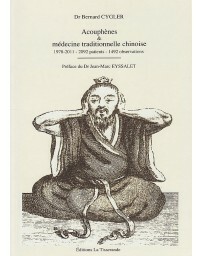 The book also includes a detailed discussion of Qi Gong, the system of mental and physical discipline that underlies the traditional methods, explanations of nutritional balance and herbal lore (including preparation techniques), and a brief summary of acupuncture methods.